Thank you for calling Walt Disney World Reservations! My name is Caroline. How may I help you? Yep, my name was Caroline. For a short time in the 90’s. Not my stripper name – get your mind out of the gutter. This was my telephone name as a reservation sales agent for Walt Disney World. 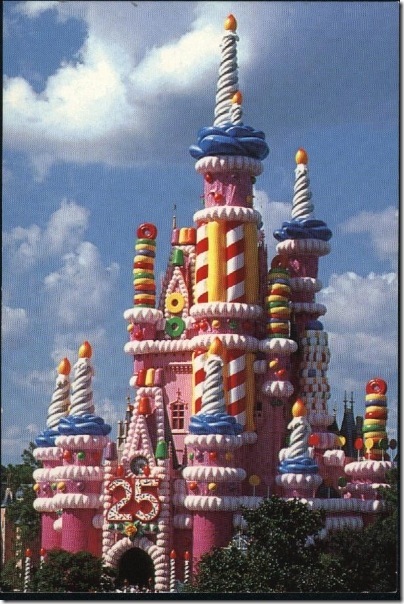 We moved to Orlando in 1993, right after Brighid turned 2. It was the first time I had ever moved entirely away from my family (except for the summer I spent in the Outer Banks of NC living with my aunt, but she was family! ), and I was feeling a bit lost and overwhelmed by my new surroundings. Living in Orlando was a bit surreal for me. This was a vacation destination, after all, and here I was, home all day with my two year old, wondering what I should do with myself. We had annual passes to Walt Disney World, Universal, and Sea World, but at some point in between all the fun of the theme parks, I had to become a productive member of society. I lounged around as long as I could, went to school for a while, and then decided to look for a job. On a whim, I headed to Disney Casting. I walked in, not knowing what to expect, and by the end of a couple of hours, I was a Disney World Cast Member! 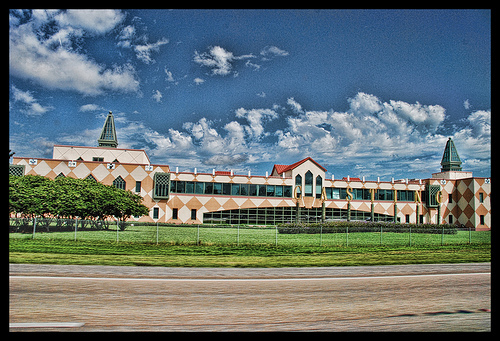 It was my dream job for my dream company – I was going to be helping people plan a fabulous Walt Disney World vacation! The first day of training came, and our initial responsibility was to change our names. 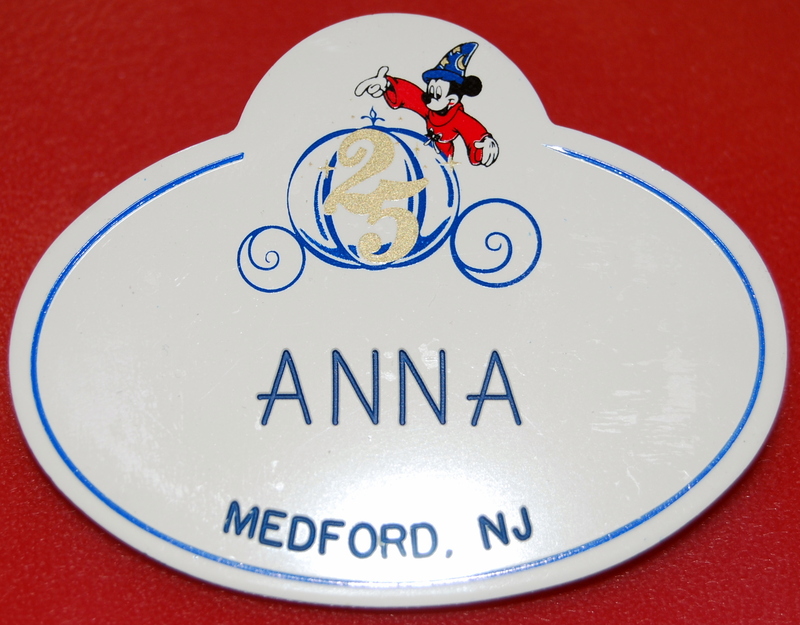 Everyone had to have a unique name, so that if a guest had a compliment or a complaint about you, when they called in and said, “Anna is a wonderful cast member!”, there had to be only one Anna out of the hundreds of us at Central Reservations. I went down the list of names, and not seeing my own, chose the next normal sounding one on the list. Caroline. My time as a cast member flew by, and job transfers for Jim prohibited me from staying very long, but I remember every day that I worked there, and I treasure them! I loved shopping at Company D and having the opportunity to preview new attractions and resorts. It was a job, no bones about it, but there was a lot to be said about working for the Happiest Place on Earth, and I’ll never regret having the chance to do so.